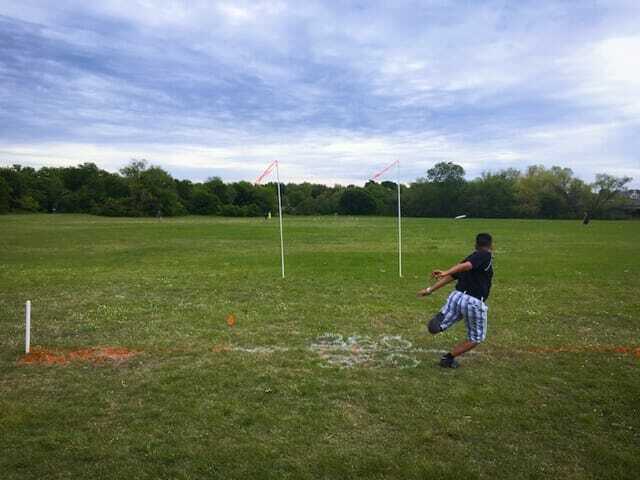 Players test their accuracy, among other skills, at the Discmania Combine. Disclosure: Ultiworld Disc Golf was compensated for writing this article. Registration is open for the next Discmania Combine, which takes place October 1 in Charlotte, North Carolina. As disc golf continues its long progression from recreational activity to full-blown profession, change is becoming the norm. New companies, tours, and media are constantly pushing the boundaries of tradition in an attempt to move the needle and put disc golf on par with other major sports. At the same time, the model for gaining a professional sponsorship – move up in divisions, travel, and keep increasing that PDGA rating – largely remains the same. With its new Combine, though, Discmania is trying to change that. A four-pronged event that travels the country, the Discmania Combine is the first tour that brings the sponsorship opportunities to the players. Run by 2009 PDGA World Champion Avery Jenkins, Combine participants are put through the rigors of a pressure-packed tryout that tests their distance, accuracy, and putting skills. The top five players from each event then move on to the interview process, with three players eventually being brought into the Team Discmania fold. 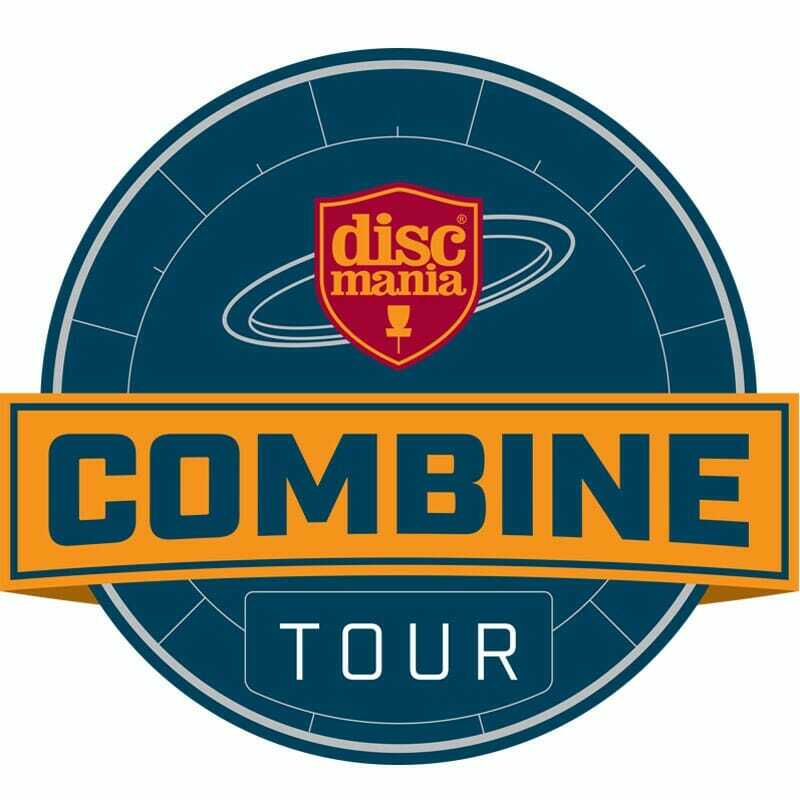 According to Discmania Team Manager Austin Montgomery, the Combine aims not only to bolster the company’s squad, but also to bring disc golf in line with other top professional sports. The tour is on its final leg of 2016, rolling into Charlotte on October 1 ahead of the United States Disc Golf Championship. And while previous Discmania events have been more about exhibition and promotion – Simon Lizotte’s Flying Circus and the recently-launched Poker Run come to mind – the Combine takes the opposite approach. After players’ skills are scored and scrutinized by Jenkins – “If anybody knows what it takes to be a top professional player, it’s Avery,” Montgomery said – those with the highest points move to the interview phase, where Montgomery tries to gauge a player’s mindset and future prospects. For Sarah Amaya, a 34-year-old San Francisco Bay Area resident who attended a Combine earlier this season, the opportunity to get in front of decision-makers without going too far from home was a main selling point of the event. Amaya said the accuracy test – in which players stand in front of two posts and declare which route they will take to make their shot – was most applicable to her everyday game, but that having the chance to learn from Jenkins was also a highlight. Amaya was one of the five players from her event to make it to the interview process, which finds Montgomery whittling his list down from 30 to a select few who will make the team. Players will be awarded an entry-level sponsorship that includes discs, clothing, and future opportunities for paid travel. For Montgomery, it’s all part of the process to find the perfect fit for the team and the sport. Comments on "Discmania Looks To ‘Push The Sport Forward’ With Combine Event"